The last time I visited New Zealand in 2011 I caught up with an old friend from college days. Remembering my intense passion for Katherine Mansfield he suggested we visit the house where she grew up. I didn’t like to admit I’d long forgotten Katherine. Forgotten she came from Wellington, forgotten the woman who once inspired me so profoundly. But I’m forever grateful to that friend for rekindling my passion. And subsequently re-reading KM’s ‘Letters and Journals’ took me back thirty years, to the time when I was young and eager and ambitious and totally convinced that one day, I too would fulfil my ambitions and become a writer. 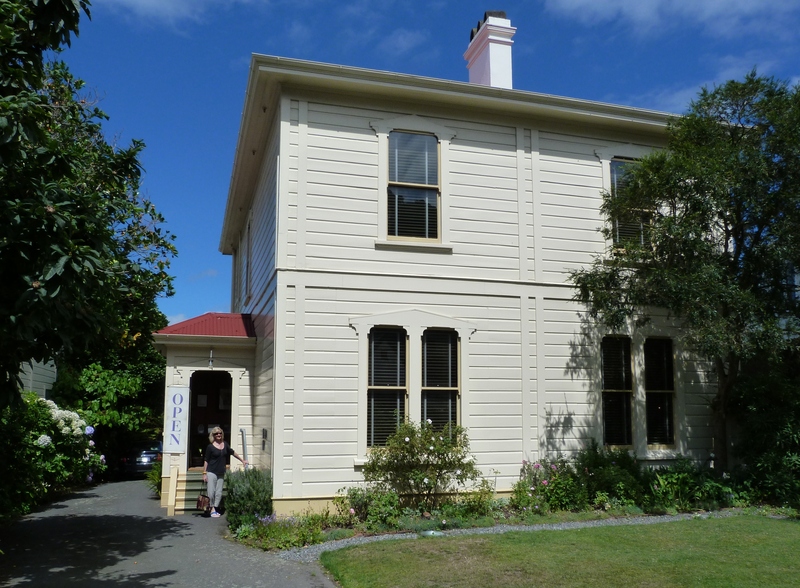 Open to the public, Katherine’s home in Wellington. Born in October 1888 Kate was a disquieting and precocious child. Her parents decided to send her away, to the other side of the world, to study at Queen’s College, London. It was 1903. She was 14 years old. They probably expected the experience would tame her wild spirit, however, by the time she was ordered home following reports of ‘difficult’ behaviour, she had formulated a lifelong plan to ‘gain experience at all costs’. When I first discovered KM I was researching ‘Bohemian’ artists of the early 20th century for my final (graduation) project at Art College. Her writing sparkled with open-eyed honesty. Her letters and journals illustrated the minutiae of her life with sensual and acute observations. More particularly she described her emotional experiences; her passions and insecurities, her disappointments and fears. I was eighteen years old and found we had much in common. 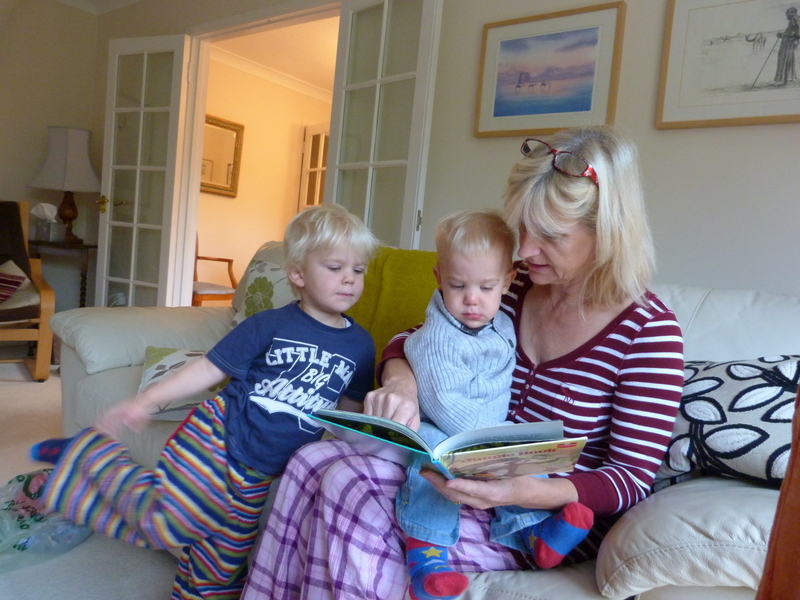 Her descriptive prose seemed to mirror the creative ideals of artists such as Matisse and Picasso but despite my enthusiasm for her work the tutor in charge of my course didn’t think she caused enough ‘creative impact’ to warrant further study. Yet I’d fallen under the spell of Kathleen, the rebel. Not merely did I sympathize with her rejection of middle-class conservatism I felt she knew what it was like to be me. Katherine’s letters and journals inspired me to explore my own talents and gave me the courage not to grasp at conformity. She grew up in a colonial villa in a street full of like-minded buildings set upon the only piece of flat land between Government House and the harbour. It was the heartland of colonial respectability. Wellington sprawls awkwardly over craggy outcrops and mountains, a scenic yet impractical city. Flat land remains at a premium; an airport was only possible after new land surfaced during an earthquake (it sits precariously across a major fault line). But whatever your social standing New Zealand was remote and plebeian, at least for a girl like Kate, who always dreamed of better things. 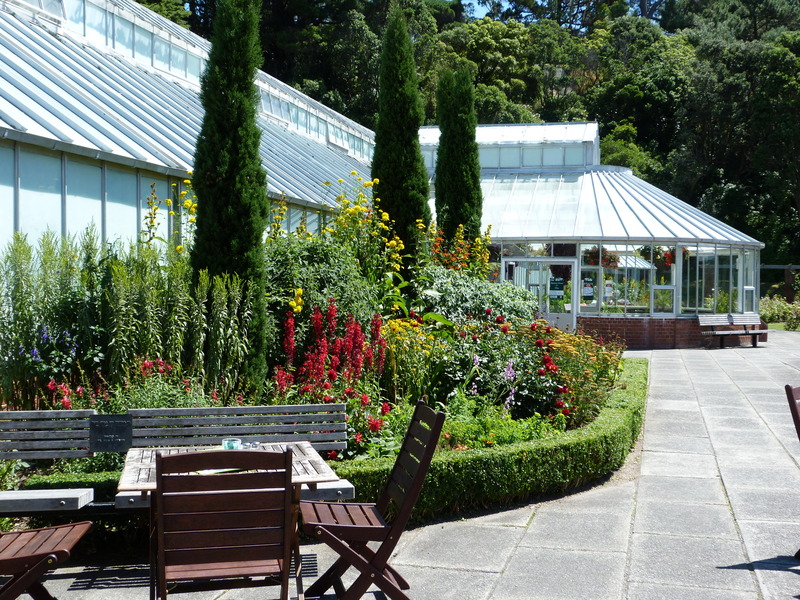 Wellington Botanic Gardens in summer, with plants imported from Europe. Also lying between the Mansfield home and the harbour are large botanic gardens founded during the late Victorian era boasting elegant cast-iron conservatories and technicolour flower beds. In modern New Zealand they represent an unchanging past, cream teas and archways bowed with roses, but in Mansfield’s time it was a tangible reminder of England. She begged to be allowed to return to London and left New Zealand finally in 1908. I understand KM in a very different light since visiting her homeland. I believe that once she left New Zealand she never really belonged anywhere and what she had absorbed of her country, and its native peoples, inspired every single word she wrote. She arrived back in London just as expressionism was becoming fashionable amongst the rich and avant-garde. It must have seemed perfect timing for a woman who thrived on emotion. But life was never that easy, or that simple, for Kate. Her father finally settled her with an annual allowance that allowed her to exist without the need to work. She adopted a Bohemian life-style and wrote fitfully, her writerly ambitions constantly thwarted by her restless soul and a driving need to attain perfection. It was the fact that this week marked the centenary of the beginning of the First World War that made me think of KM today. It should be noted that not one of her male friends returned from fighting in the Great War. Her young brother was amongst the first casualties. Her spirit declined and yet she became more restless. After being diagnosed with pulmonary tuberculosis she went to live in France, hoping the climate would offer a means of remission. She died at the Gurdjieff Institute in Fontainebleau. It was January 1923. Katherine was 34 years old. Cast-iron conservatories and afternoon tea.